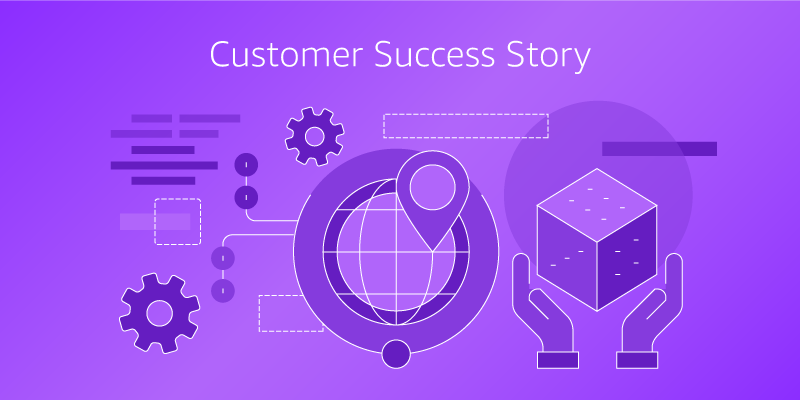 In this post, I’ll discuss how the United Kingdom’s largest newspaper publisher, Reach, reduced costs and increased performance for its disaster recovery solution by procuring and deploying NetApp Cloud Volumes ONTAP from AWS Marketplace. In this fast-paced era of digital journalism, the company must deliver print and digital editions like clockwork to keep up with consumer demand for the latest information. While the company moved its websites to Amazon Web Services (AWS) 2011, it maintained an on-premises data center to host all its technology related to editorial and printing. If part or all of that data center went down, Reach’s writers, editors, and print managers sat idle until it was restored. Even worse, the company lost customers, brand loyalty, and advertising revenue that drives its bottom line. The data center had disaster recovery (DR) capabilities to help avoid this, but incurred typical costs associated with on-premises infrastructure such as real estate, longer recovery time, and storage. A change in the leasing for data center was the catalyst that kick-started the migration of Reach’s DR data center to AWS. To achieve the performance and reliability it sought, Reach relied on a partner it already trusted for on-premises data center storage needs: NetApp, the global provider of hybrid cloud solutions. Reach procured and deployed NetApp Cloud Volumes ONTAP from AWS Marketplace, giving it the ability to efficiently replicate data and applications to the cloud. The company cut 50 minutes from its recovery point objective and cost of storage by 50 percent. It also decommissioned an entire on-premises data center while maintaining the high performance it needs to keep the presses running 24/7. NetApp solutions are available in AWS Marketplace.